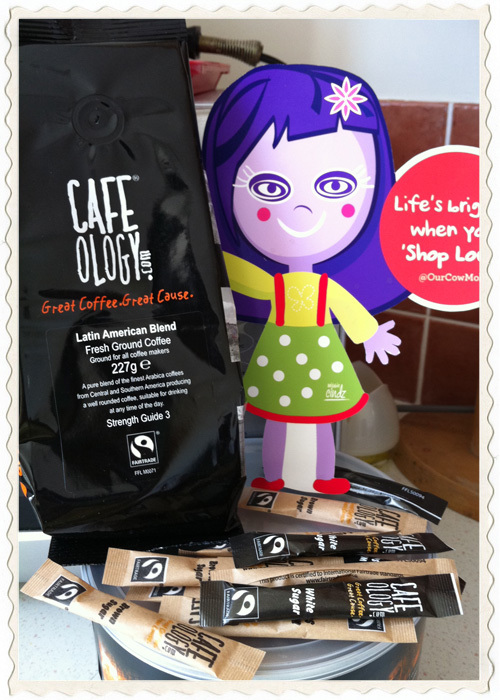 Thank you Sheffield's Cafeology for the coffee - enough caffeine for the whole month! It is 6.10am as I am typing up the post, I’ve just woken up and am fully ready for the tasty Sheffield Food Challenge I have in full force this week! – bring it on!! 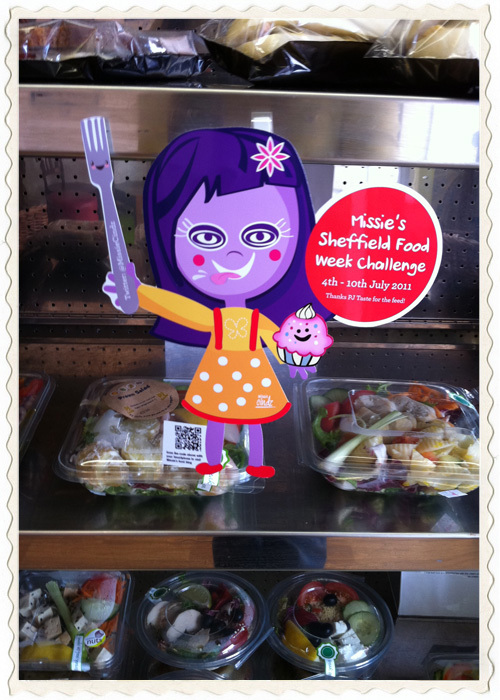 Remember to check out some great special food offers for wearing your Missie Cindz badge! 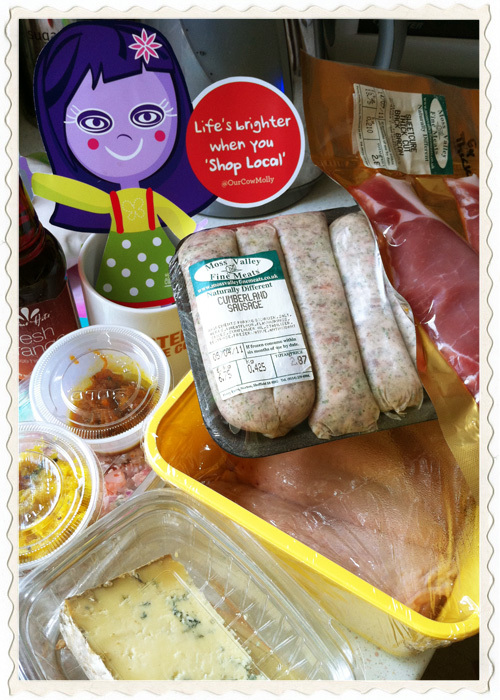 – there’s a great selection of Sheffield’s finest food suppliers who are all offering special discounts for the week of my Sheffield Food Week Challenge for participants (PJ Taste and Our Cow Molly are generously offering offers for you ‘Flashing a Missie badge’ for the whole month!). See previous post Sheffield Special Offers for more details. Have a great ‘Eating’ week everyone! – I sure will do and don’t forget to keep reading my posts, Facebook updates and tweets on my progress, thoughts, discussions and all things Sheff-licious! Let the Missie Sheffield food challenge commence!! 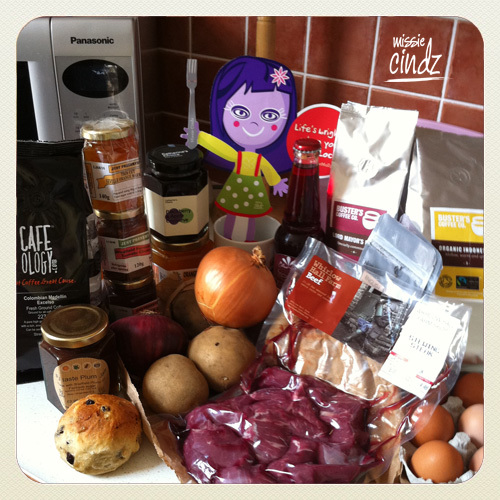 Here is the list of participating Sheffield food producers – a big thank you to you all!